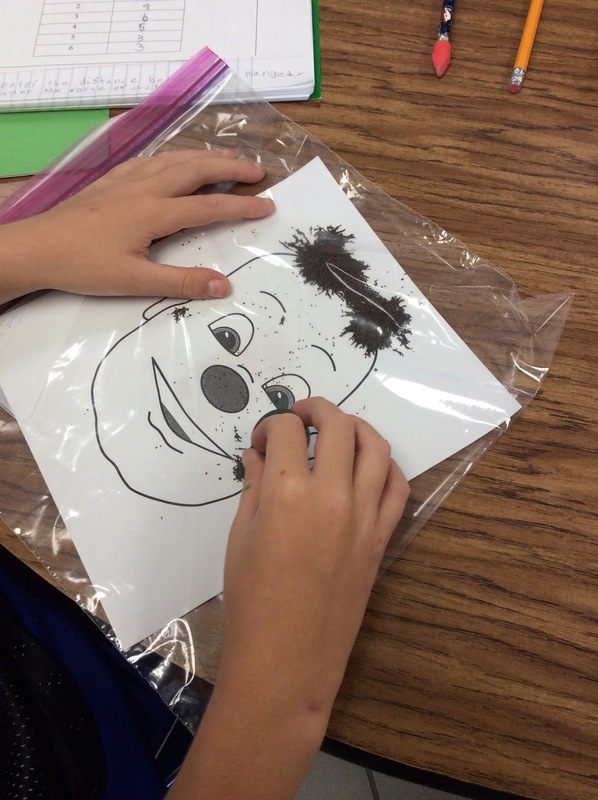 This week, we are reviewing the magnet portion of our FOSS unit. 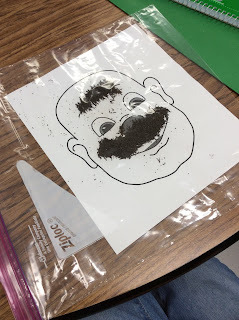 We took a quick quiz and then we get to learn with iron filings. What if you took the same old lesson and twisted it so that you could use a toy to teach the same thing..."How do iron filings react with iron or steel?" This isn't just your paper plate inside a baggie with filings...take a look! 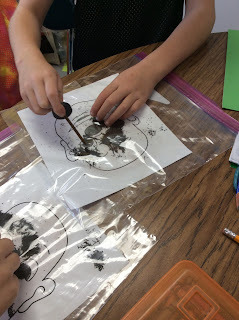 A question was posed...can iron filings move with a temporary magnet? Well...let's find out!!! We could see induced magnetism! Our two vocabulary words from last week! Awesome connections! 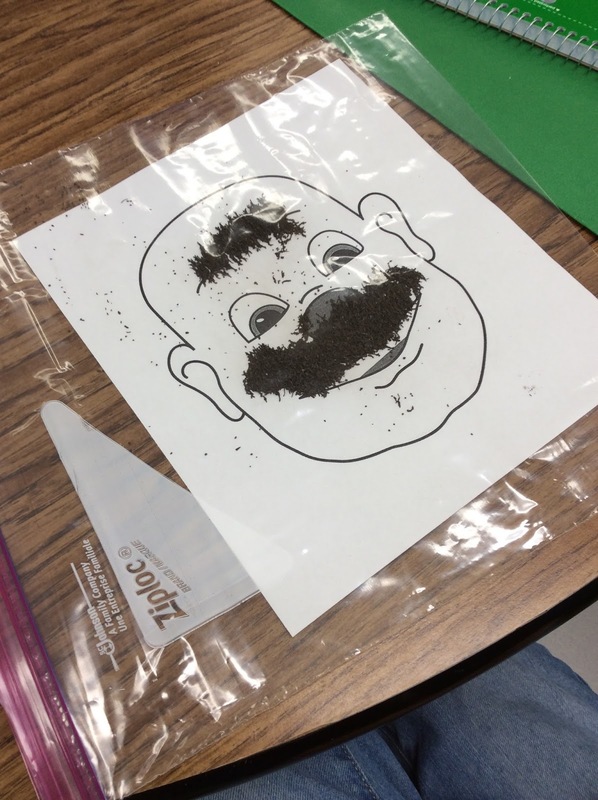 Our own Wooly Willy toys were a real hit! We learned the same content, but in a fun way! Simple Science in action!